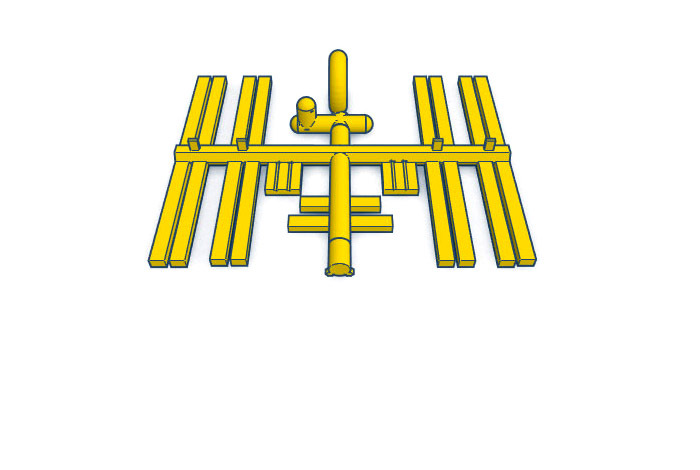 Designed by Liam Kennedy (creator of ISS-Above), this activity can be downloaded for 3D printing or Minecraft. 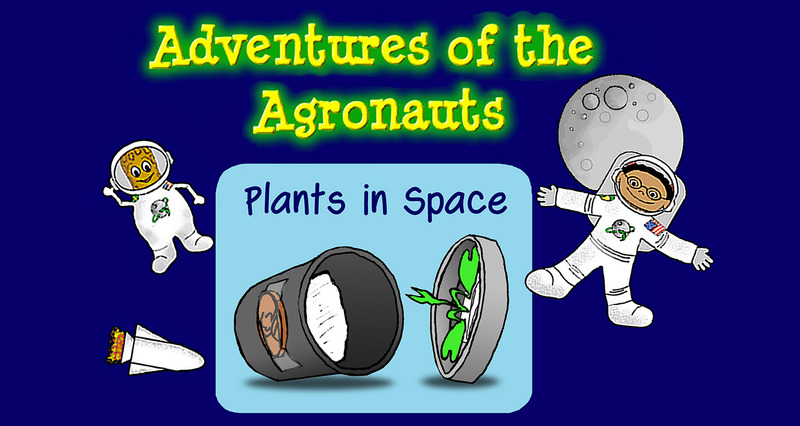 Learn about ant communication and behavior, build ant habitats with simple materials, and compare observations with videos from the Space Station. 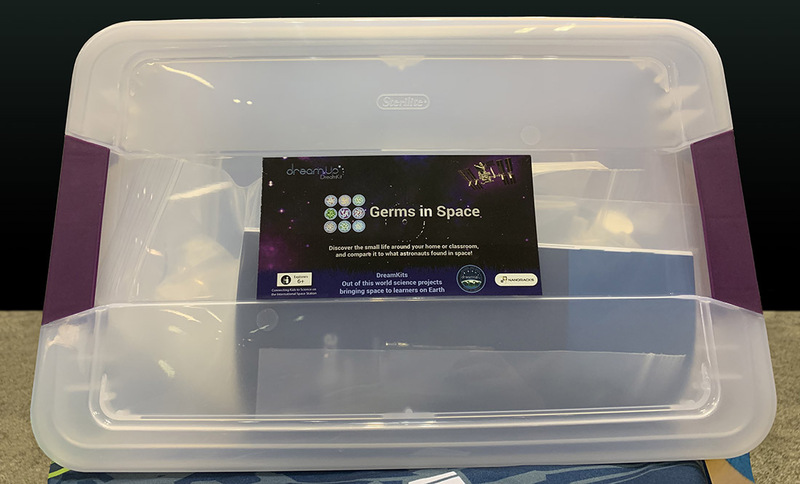 Bone Loss in Space: "Bag of Bones"
Using bags of cereal, students learn about factors affecting bone density, including the microgravity environment experienced by Space Station astronauts. 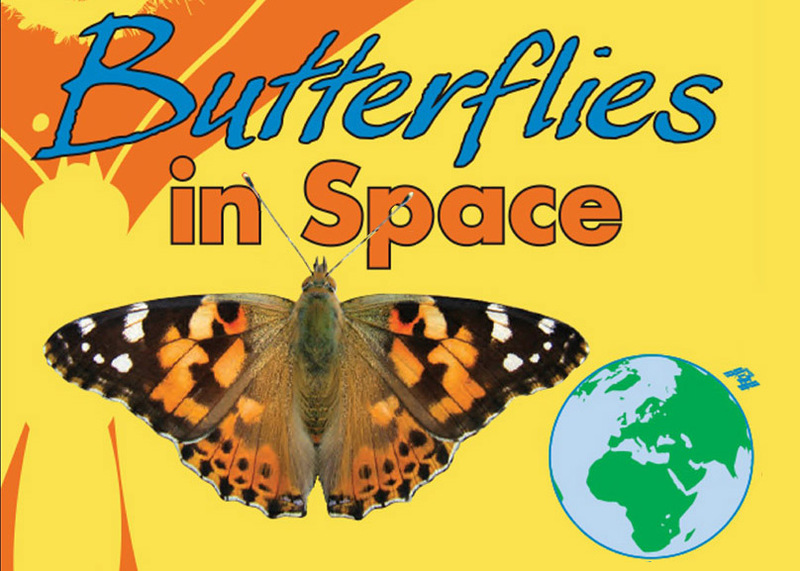 Study caterpillars and butterflies in the classroom and compare your observations with a real ISS experiment! 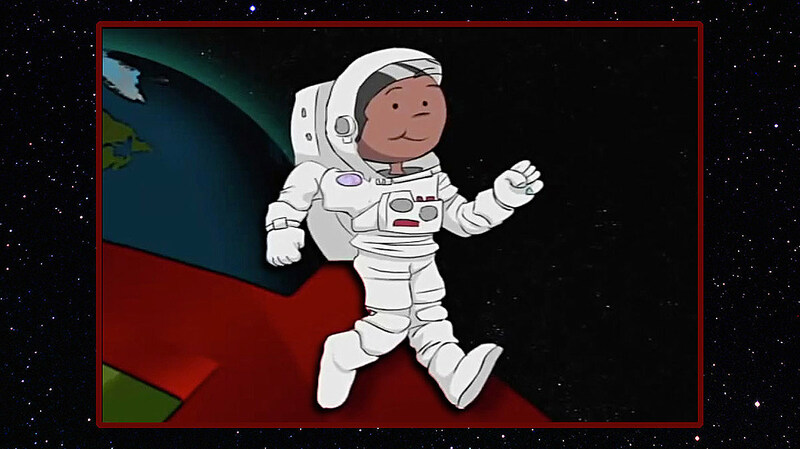 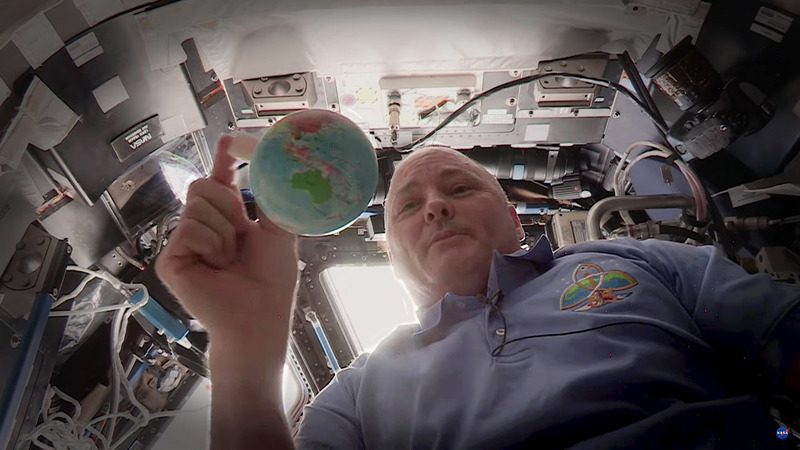 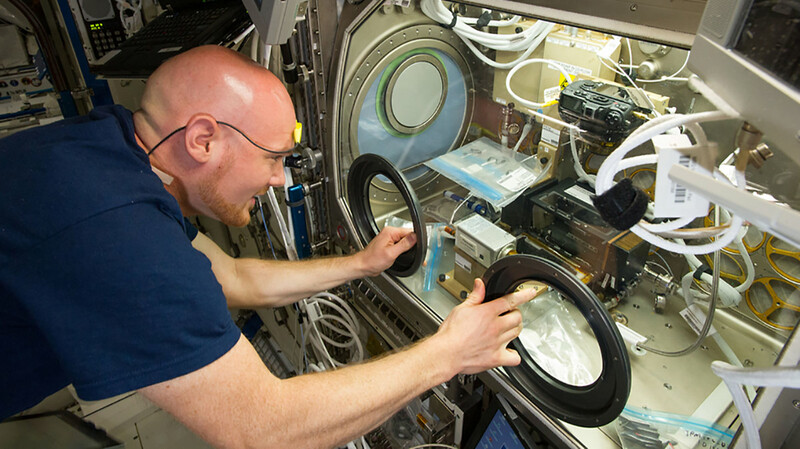 Astronauts help students practice important life skills such as goal setting and teamwork! 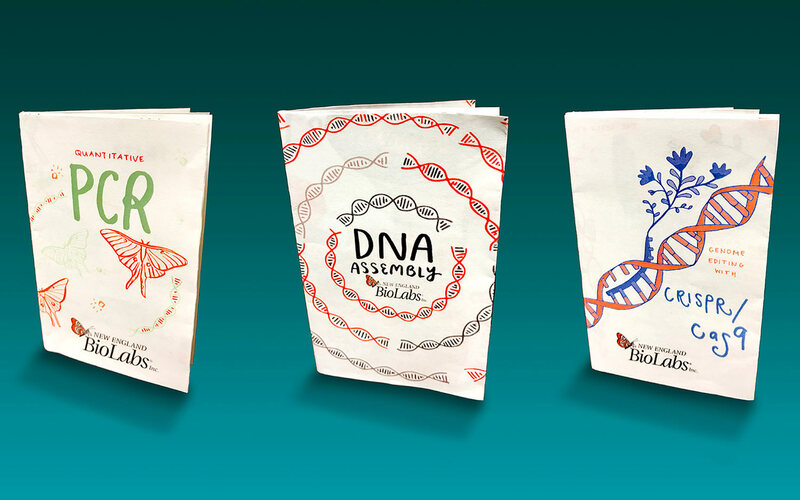 Collect, grow, and study microbes. 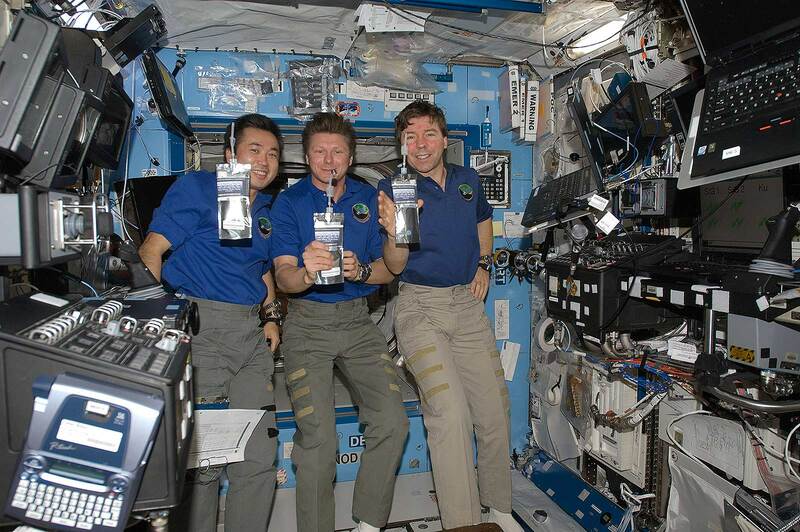 Then compare your investigations with a real experiment done on the International Space Station! 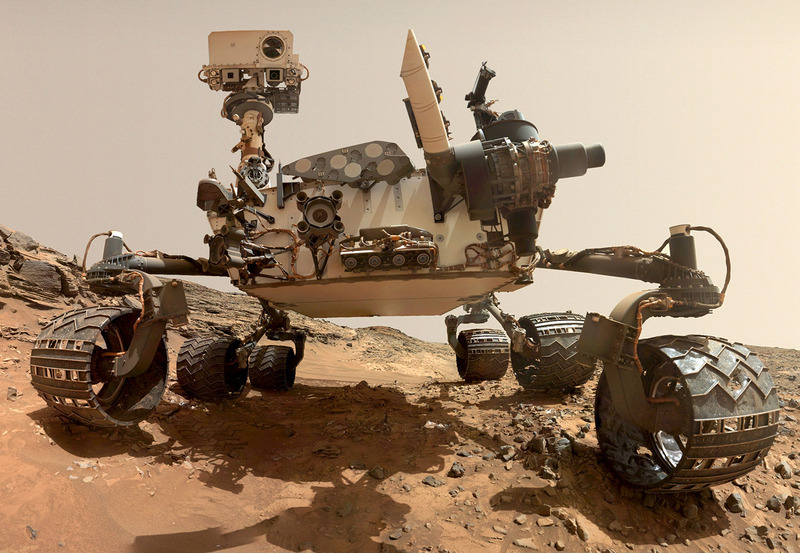 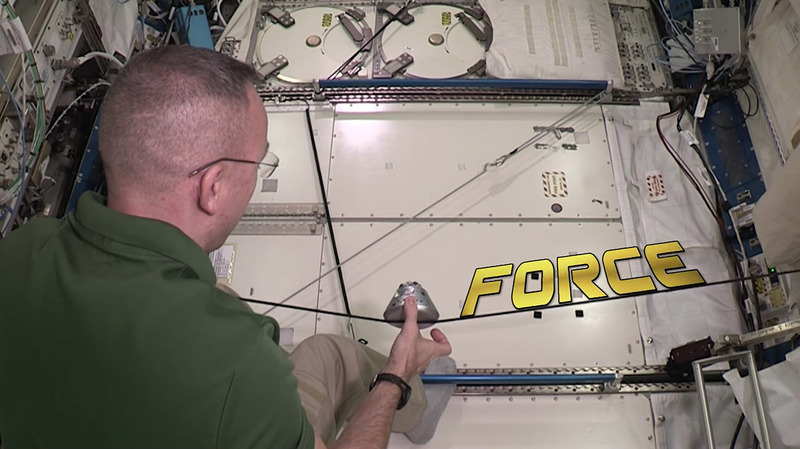 Design and build systems that use magnets to control speed and direction to learn about "gravity assist"
Choose one or several activities from this comprehensive guide. 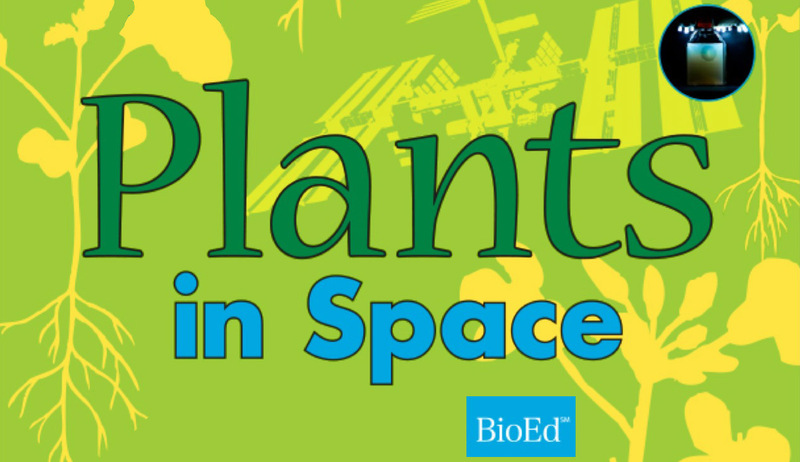 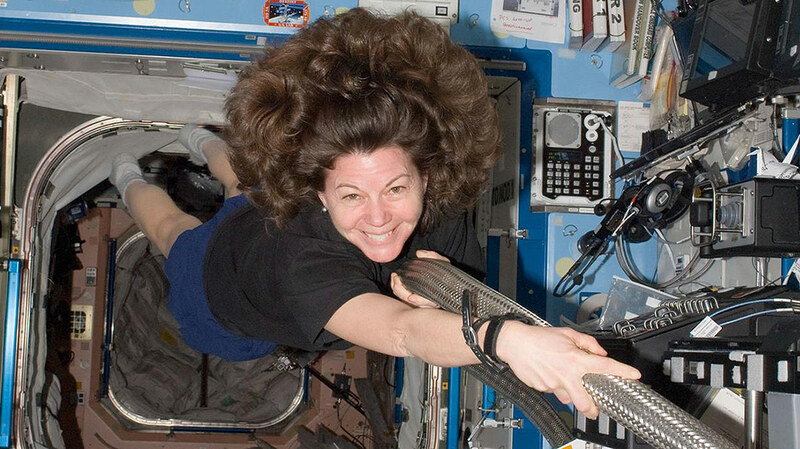 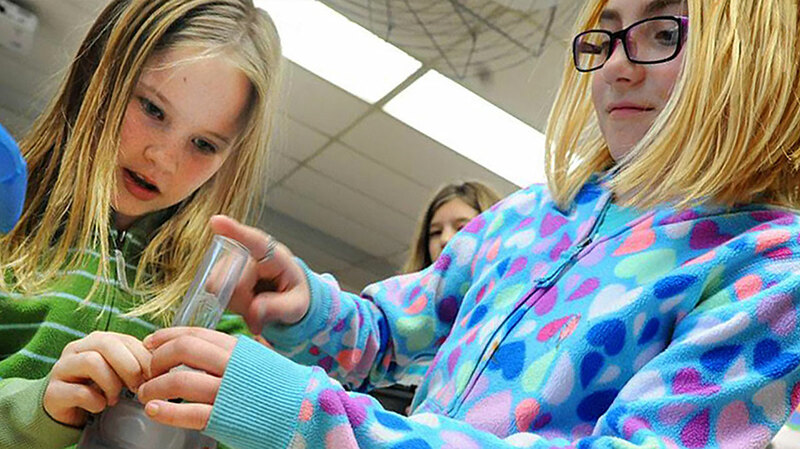 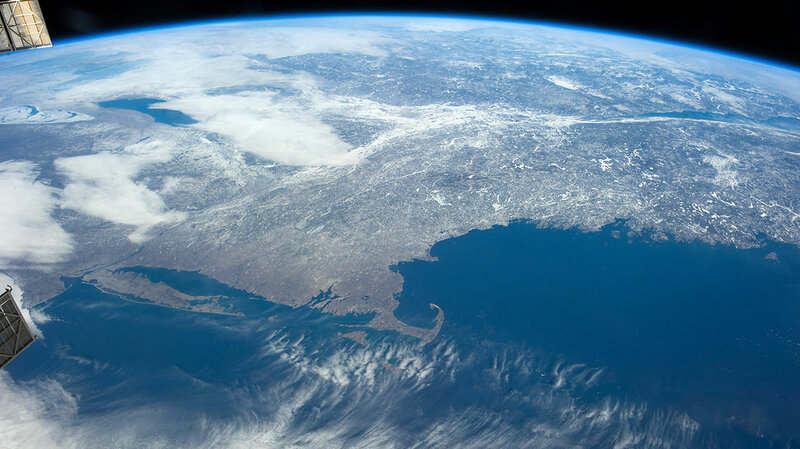 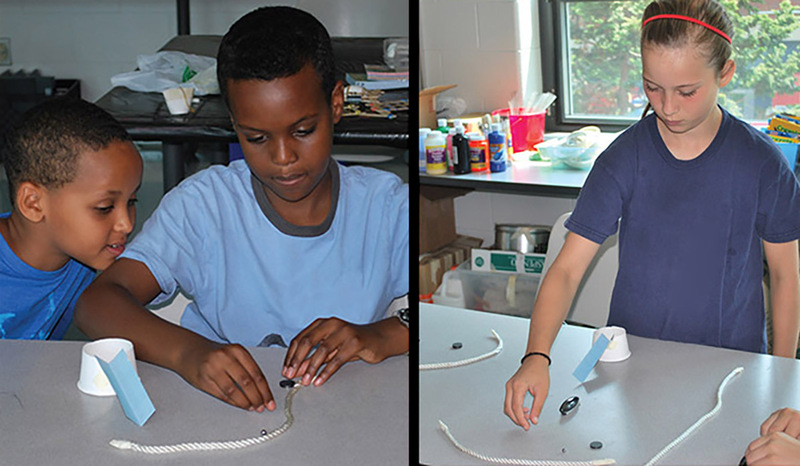 Detailed teacher's guide from BioEd Online modeled after recent plant experiments on the ISS. 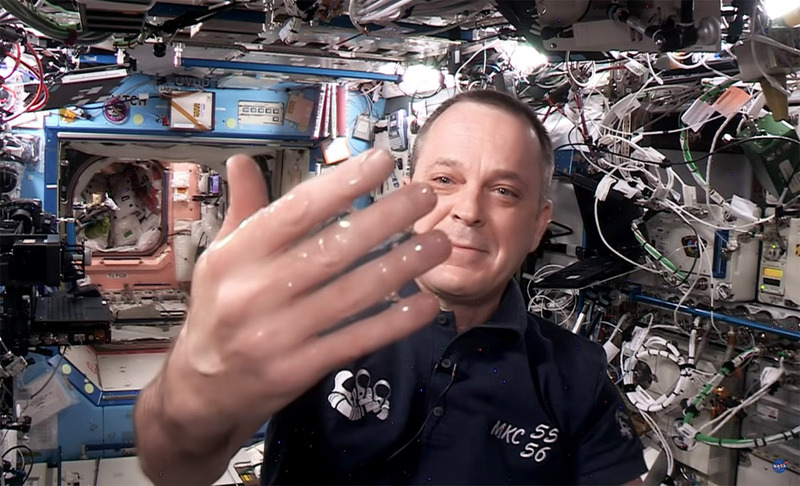 Rockets: 3, 2, 1, Puff! 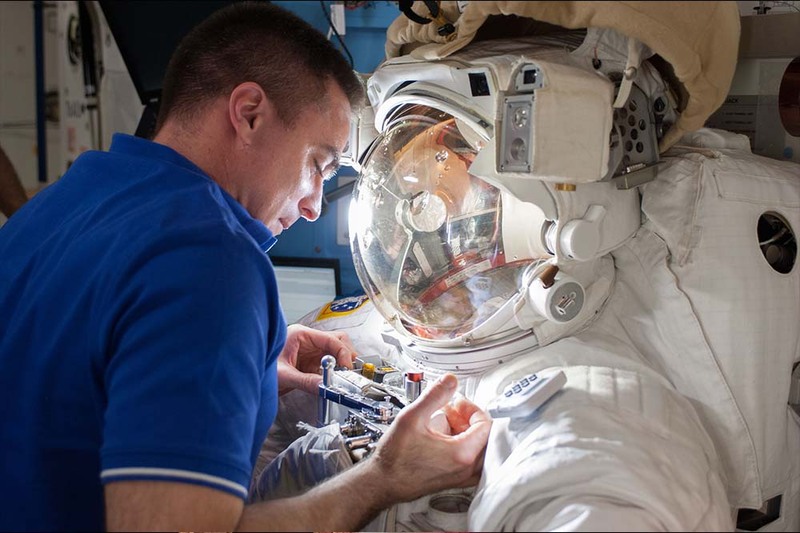 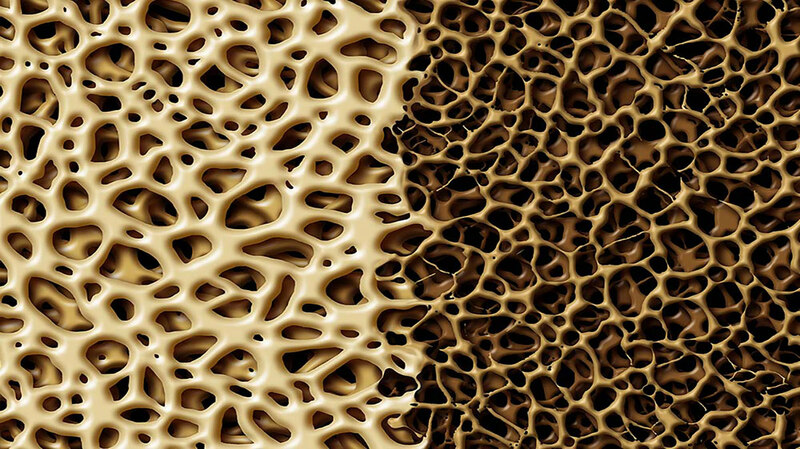 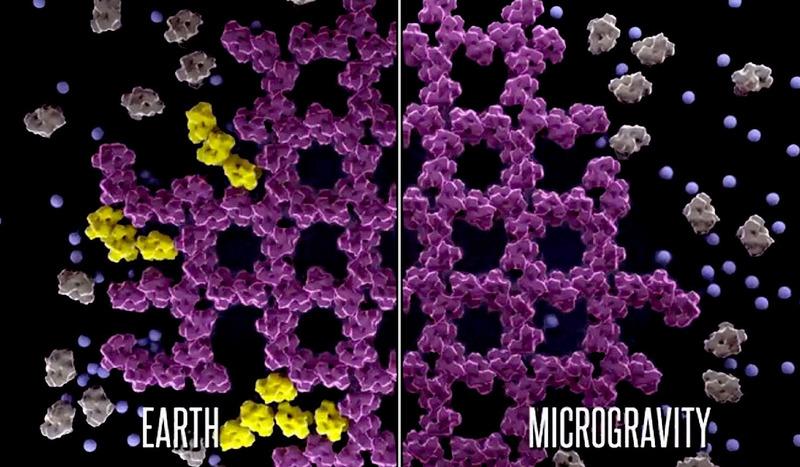 Learn why astronauts on the ISS must exercise to protect their bones and muscles. 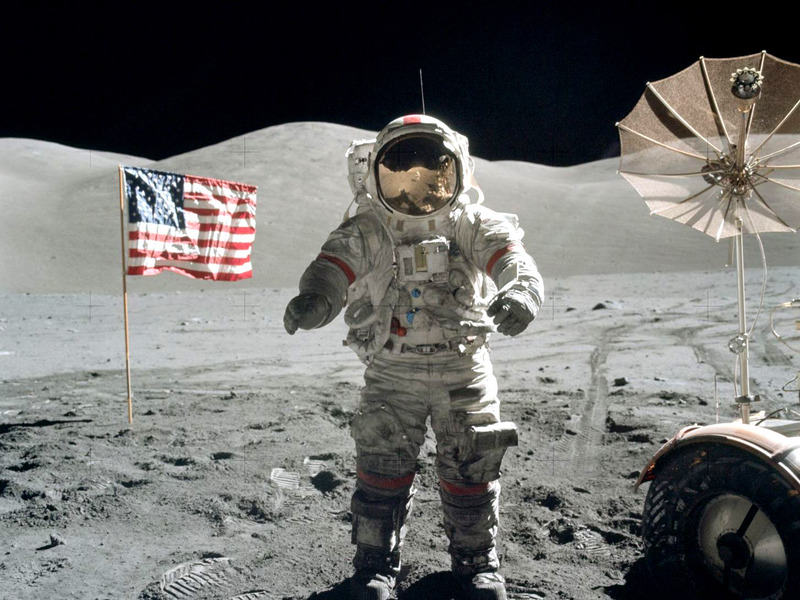 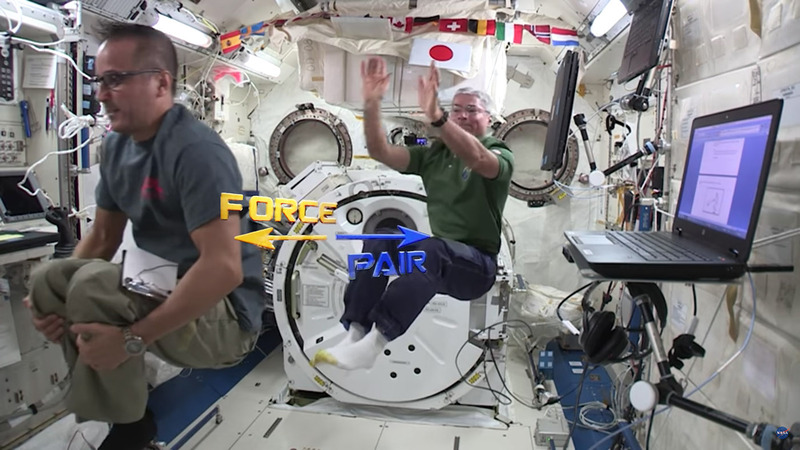 Astronauts demonstrate forces, mass, and acceleration. 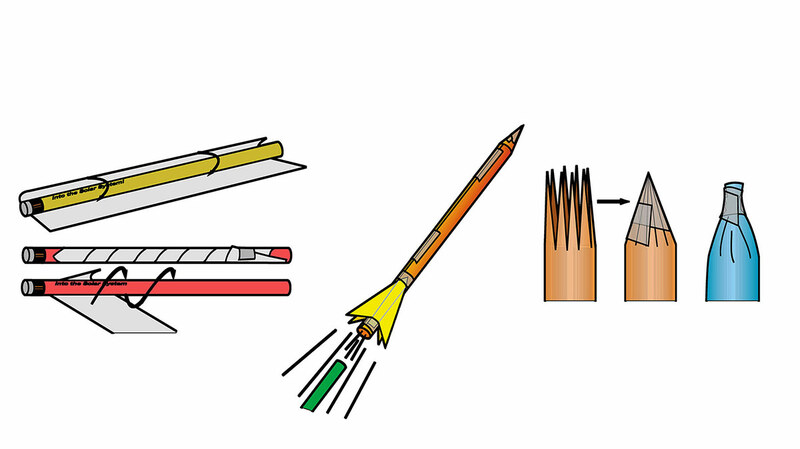 Newton's Third Law explains why a rocket shoots upward when it sends a stream of exhaust downward. 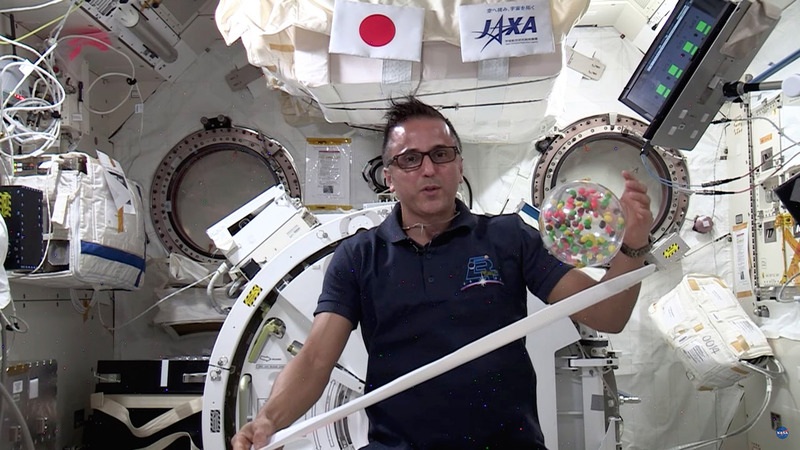 Explore kinetic and potential energy on the ISS with astronaut Joe Acaba. 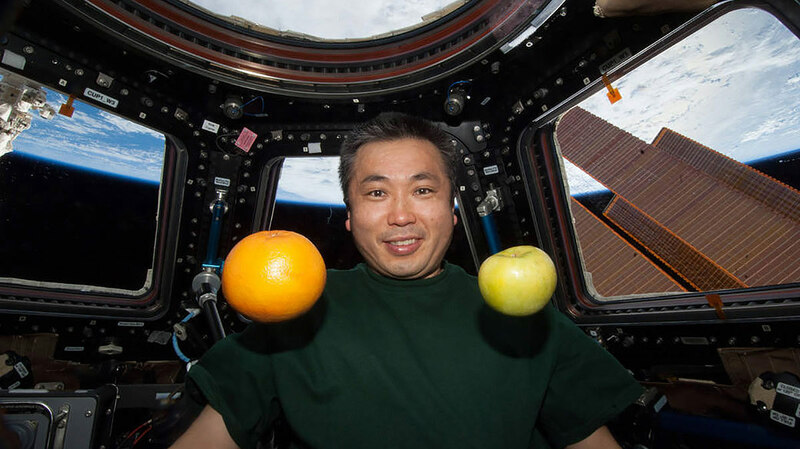 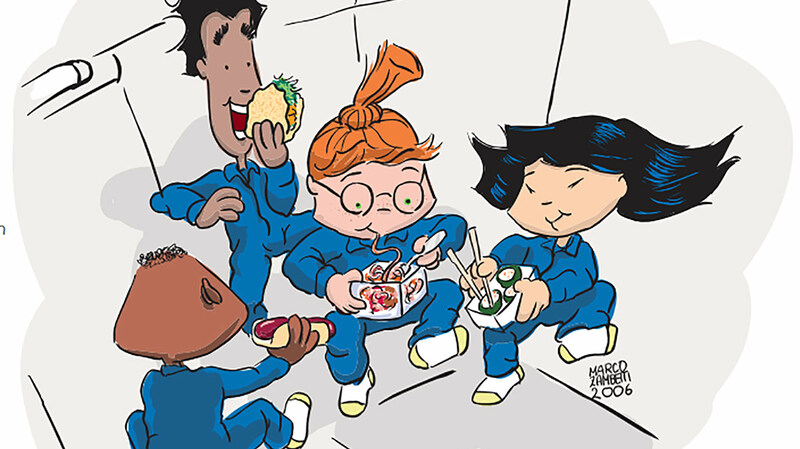 See how astronauts eat and try designing a balanced astronaut menu. 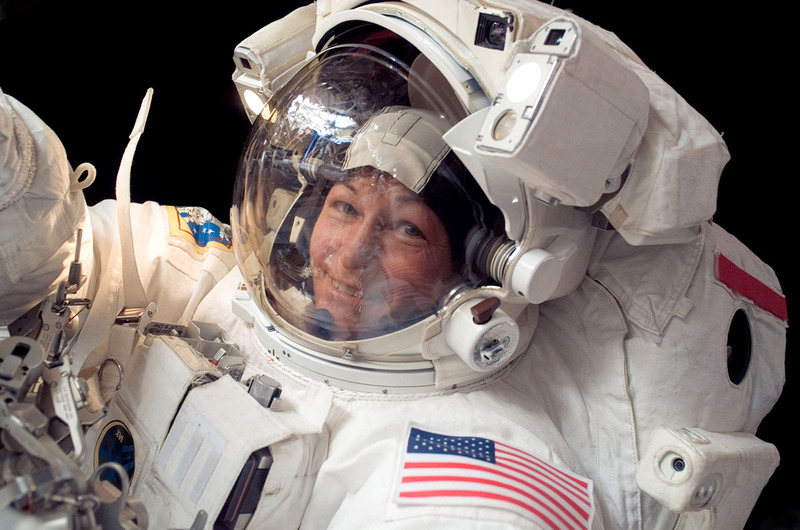 Learn about the space station's orbit from astronaut Scott Tingle. 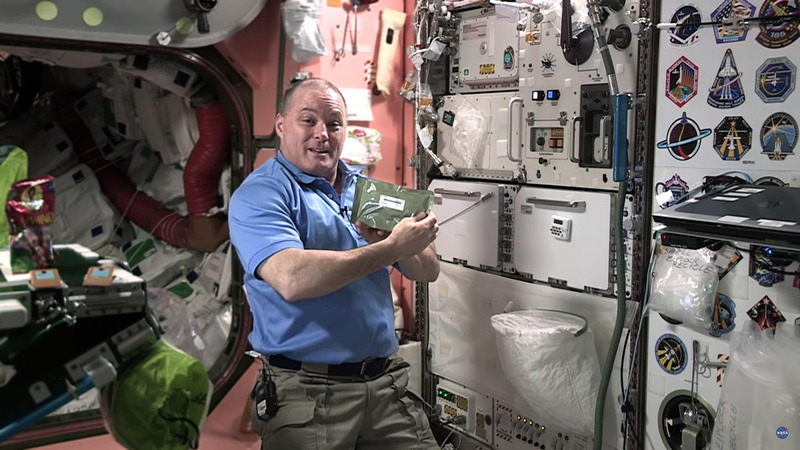 Ricky Arnold plays with liquids on the ISS to explain surface tension!